As a qualified diver you will have begun to realise the great variety of diving experiences which can be enjoyed. 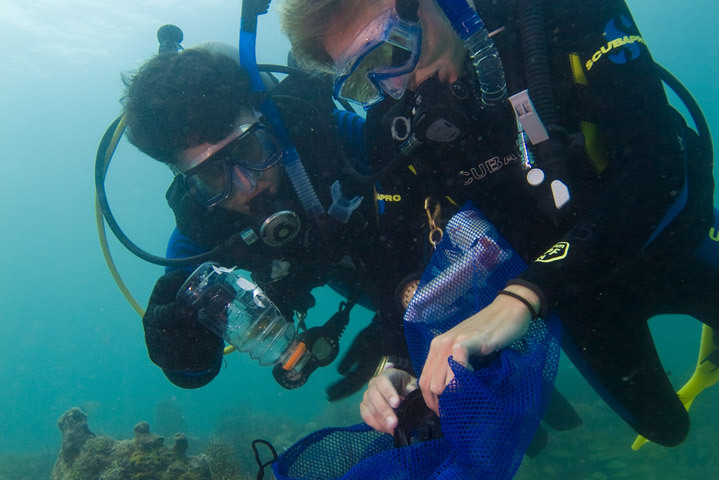 PADI Specialty courses allow you to develop new skills whilst having fun and gaining more experience with an instructor. New Horizons Dive Centre offers one of the widest selections of specialty courses available in the UK. We can help you achieve your diving goals. These Specialty courses can also count towards your Master Scuba Diver rating, the highest non-professional PADI certification. Browse the great variety of specialties New Horizons Dive Centre has to offer and enrol on a course which will be fun, help you stay active and open up new and exciting adventures. 1. Book on any 3 Specialty courses and SAVE 10% on the total price. 2. Book on any 5 Specialty courses and SAVE a massive 15% on the total price. Our Team of PADI Instructors can offer a range of Technical courses, including Tec 40, Tec 45 and Tec 50, Cave Diving and Twin Set diving. Get in touch to discuss these options further! Don’t forget, our classroom based specialty courses can be arranged to suit your schedule on most days, subject to class sizes. Simply get in touch to make the arrangements. Pool based courses or courses with a pool based component can be arranged for most weekends, subject to pool availability and class sizes. When it comes to courses that have an open water component, these can be arranged to coincide with dates we plan to travel to Capernwray or Stoney Cove, so why not join us? Dates we plan to be in a pool or open water can be found here. Don’t forget, some of our courses and additional specialties (such as Night Diver and Drift Diver) can be completed on one of our trips. What ever you want to do, simply get in touch to see how we can help.